The decentralized network which is focused at scalability and proof-of-stake goes live on Unocoin after the update on future plans. Lots of blockchain-based projects prefer to contrast fiat and digital money. 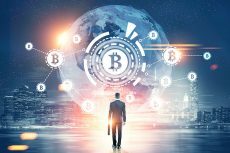 Cryptocurrencies are described as panacea from all problems of traditional financial institutions. OmiseGO, a scaling solution for finance on Ethereum, has chosen different approach: this network works on creating decentralized ecosystem that interconnects fiat and digital currency. The ICO of native OMG token was great success: the project raised $25 million in summer 2017. Today this token is on the list of top cryptocurrencies. The market cap of $1.1 billion takes it to the 22nd place among all the cryptocurrencies. The demand for this token is high, so lots of exchange platforms list OMG. The token has recently become available for the Unocoin traders. 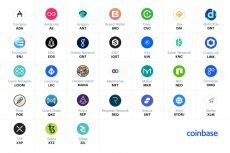 The listing on India’s top exchange platform is expected to ensure greater trading volumes for OmiseGO. However, that is not the only big news about OmiseGO. The roadmap of OmiseGO is not a straight line – the project is developing in several directions at the same time. The initial roadmap that was used during the ICO attracted lots of investors, but the project does not stand still. The incremental changes are an inevitable part of all the progressive projects, so OmiseGO has recently released the updated version of the roadmap. The project has four main directions of development: Decentralized Exchange, Scalable Blockchain, Application Interface and Exchange Subsidiaries. The changes have mainly affected the exchange. OmiseGO set the goal of creating the exchange mechanism which combines high scalability and security via proof-of-stake. The initial focus was on Honte – a Tendermint construction. It was expected to provide throughput and a proof-of-stake. However, OmiseGO diversified the efforts and also studied Plasma, he leading Ethereum Layer 2 scalability solution. This technology has demonstrated lots of advantages and turned out to be the better solution for OmiseGO’s decentralized exchange. The whole process of the decentralization of the exchange is to be split in two steps. The first one will result in the non-custodial Plasma DEx– the estimated time of arrival is the fourth quarter of 2018. 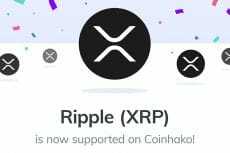 The next step will bring to the market fully decentralized version, but the company has not set the release date yet. The Tendermint PoS construction is no longer a priority, but it has found its place in the future of OmiseGO. It will be spooned to Cosmos DEx which is a parallel project for OmiseGO. The OMG token is to be hard spooned which will result in the Cosmos DEx staking token airdrop. 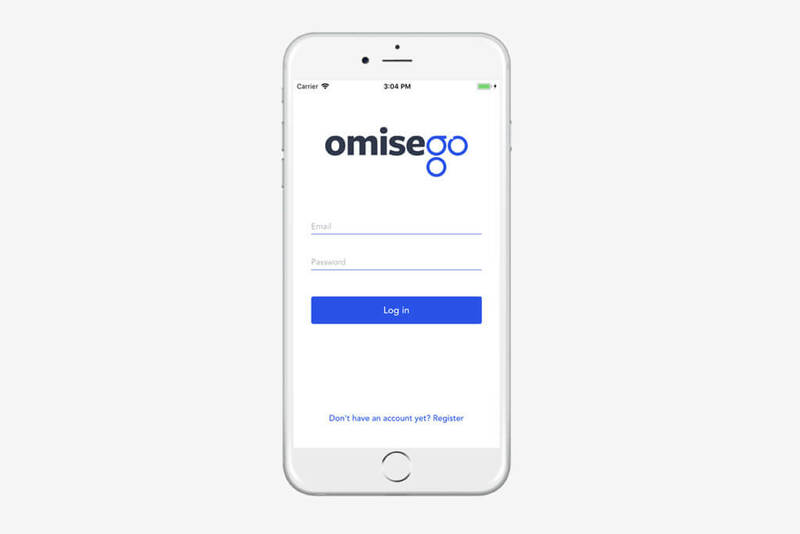 The supporters of OmiseGO have been waiting for the emergence of the open source eWallet Software Development Kit. Beta version has already aired and the first release is scheduled for the second quarter of 2018. The Scalable Blockchain is developing according to the plans: the first Plasma Minimum Viable Product is finished, Plasma Cash and initial implementation of Plasma (Tesuji) are in progress. The future of OmiseGO seems to be promising. Parallel development, lots of challenging tasks and additional features – the approach of OmiseGO is not simple but it has already proved its efficiency. 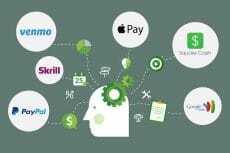 Are E-wallets a Real Threat to Cryptocurrencies?